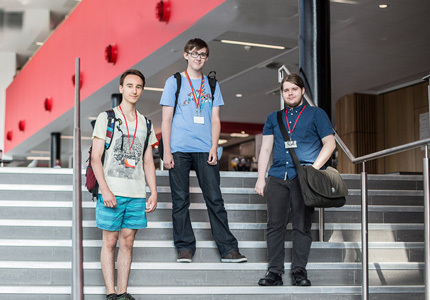 Three A Level students from Barnsley Sixth Form College have secured places on prestigious access schemes at the University of Sheffield. 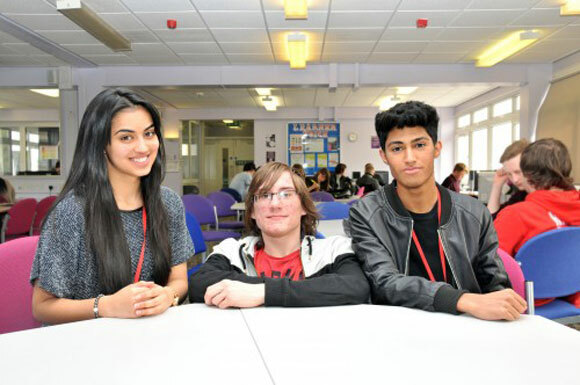 Rhys Proud and Mohammed Faizan and are on SOAMS (Sheffield’s Outreach and Access to Medicine Scheme) while Rahila Rafiq gained a place on the ADOPT scheme (Access to Dental Occupations – Practical and Tutoring). 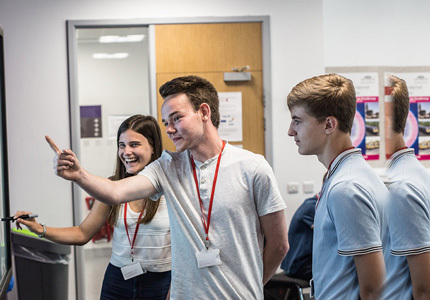 Both programmes are for students interested in a career in medicine or dentistry who may be from backgrounds under-represented in Higher Education and each year the programmes receive hundreds of applications from students across the South Yorkshire, North Derbyshire and North Nottinghamshire region. 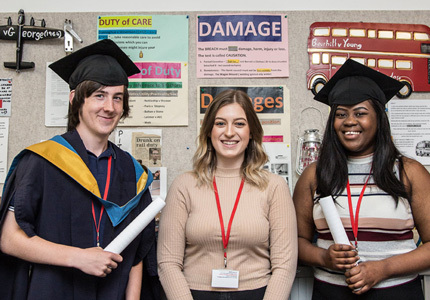 The schemes provide an opportunity to work with current university students, get a taste of the kind of work done on the courses and take additonal A Level revision sessions. Students who complete the SOAMS or ADOPT schemes are guaranteed an interview for a Medicine or Dentistry course at the University of Sheffield, subject to gaining the minimum required A Level grades.